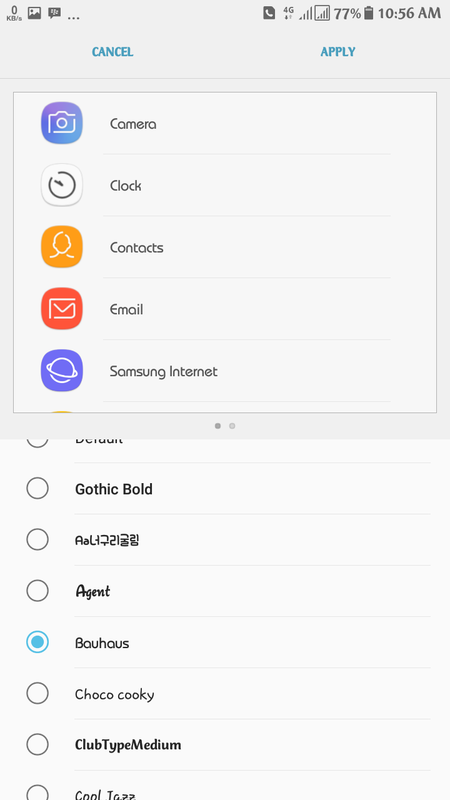 All Samsung devices come with the FlipFont app inbuilt. 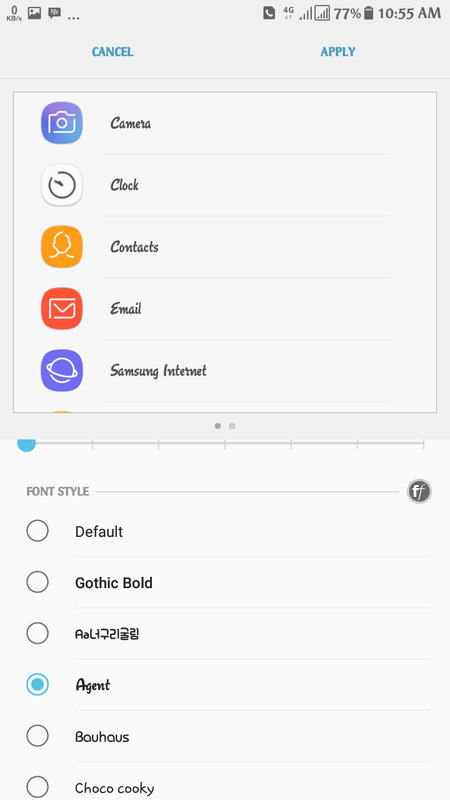 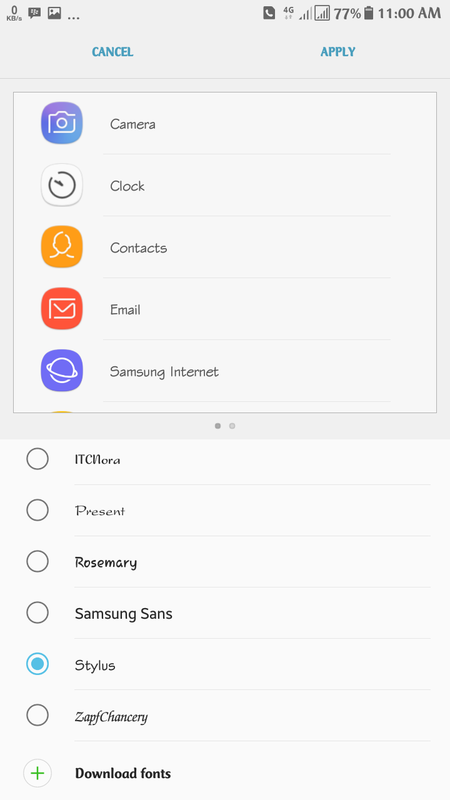 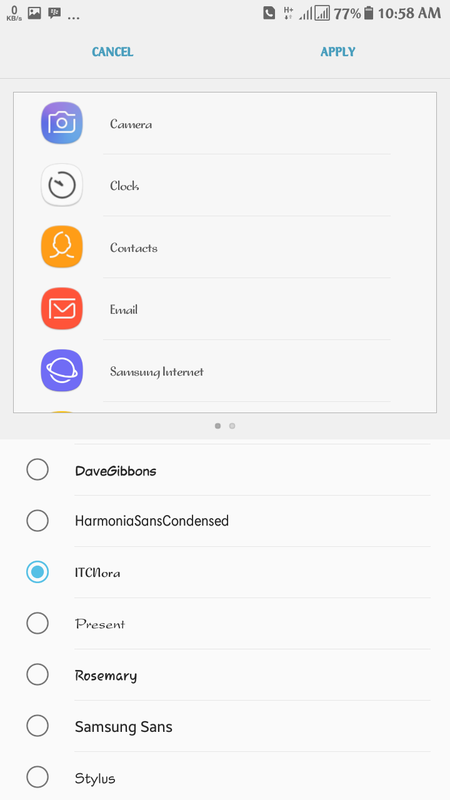 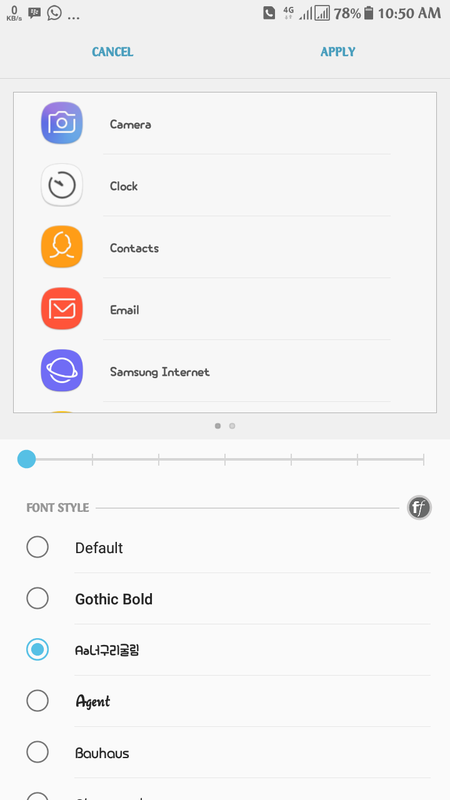 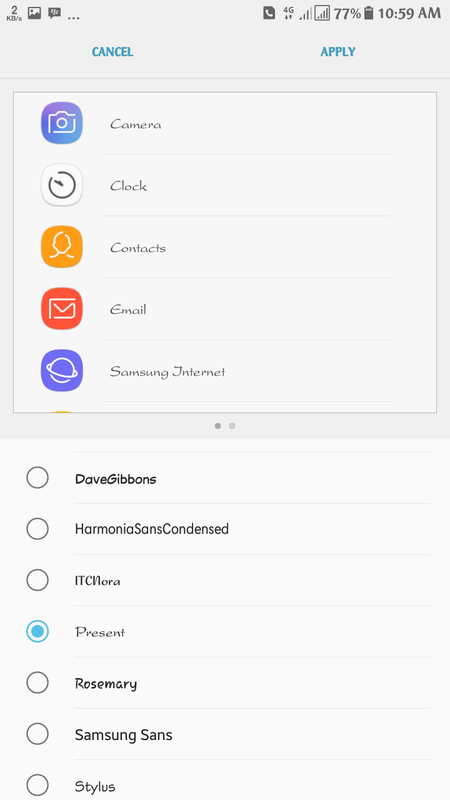 The app is inbuilt into the TouchWiz UX and can be accessed from Settings > Display > Fonts. 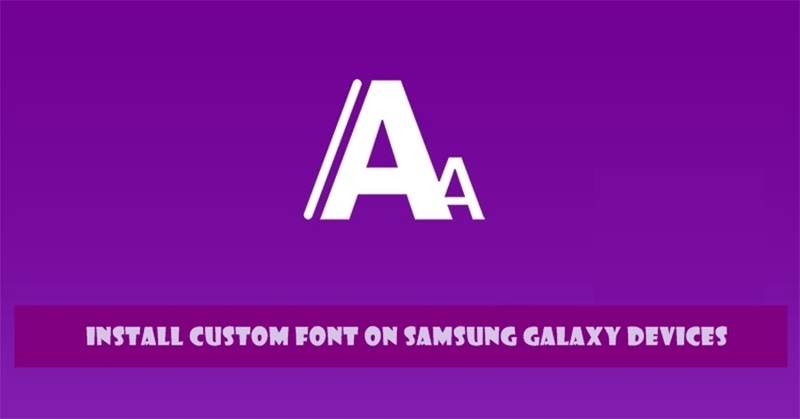 Today, we shared tutorials on how to install custom fonts on samsung galaxy devices without root privilege. 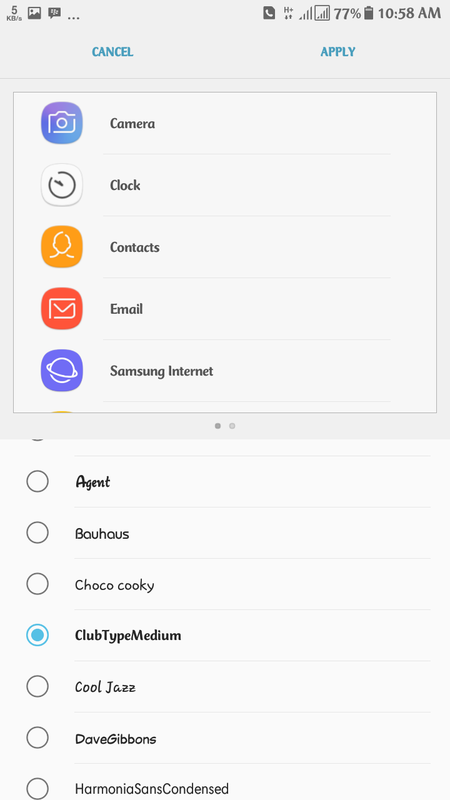 If your Samsung Galaxy device running Android Jelly Bean (4.3), KitKat (4.4), Lollipop (5.0), Marshmallow (6.0), or Nougat-based TouchWiz firmware on it, you can download the APK file linked below and install it like a normal app to enjoy fonts right away.